Finally the nail-biting suspense and rumors of the Mayan Calender has been revealed. 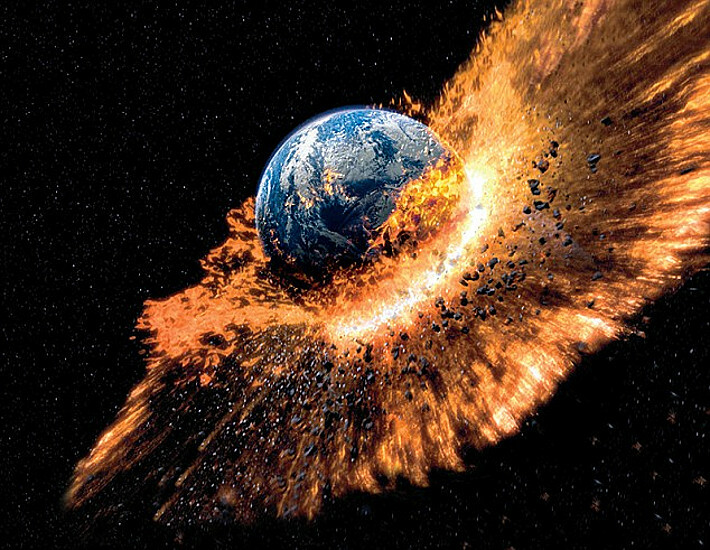 Major people of the world believed that, 21.12.2012 is marked to be the "End of the World". Its really a great fact to be known. If you search over Google, you will get about 40 million results on this topic. Actually the Mayan calender moves in cycle. Mayan calender consists of three separate calenders namely, the Long count calender, Tzolkin (divine calendar) and the Haab (civil calendar). In 5,125 year-old Long count calender there is a end of a major cycle on 21.12.2012. This cycle end was rumored as the "End of the world". The major cycle that got end at 21.12.2012 is known as Baktun. Baktun is a cycle of 144,000 days. Since 3113 B.C, 13 Baktun cycles had been completed, in which the thirteenth cycle ended at 21.12.2012. The end of 13th Baktun was celebrated at Stonehenge. According to NASA and David Morrison, a senior scientist and astrobiologist at NASA's Ames Research Center, the world will never meet its end. Find below the videos from NASA explaining why the world didn't end.